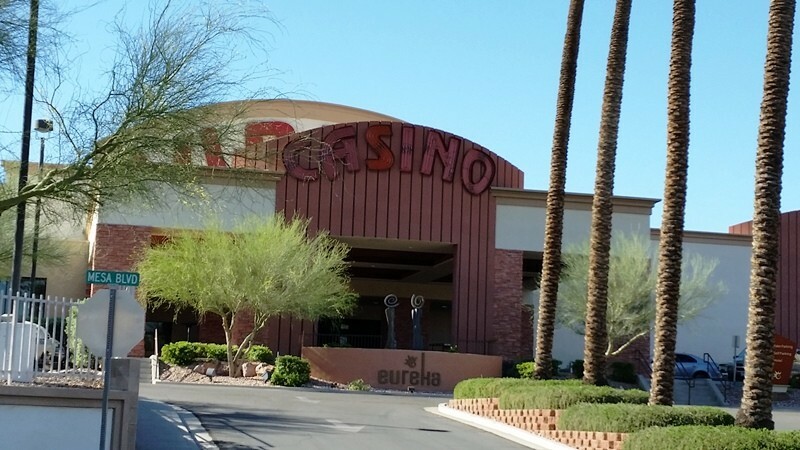 The Eureka Casino Resort is located in Mesquite, Nevada, 80 miles northeast of Las Vegas on the border of Nevada and Arizona just past the Utah border along I-15. 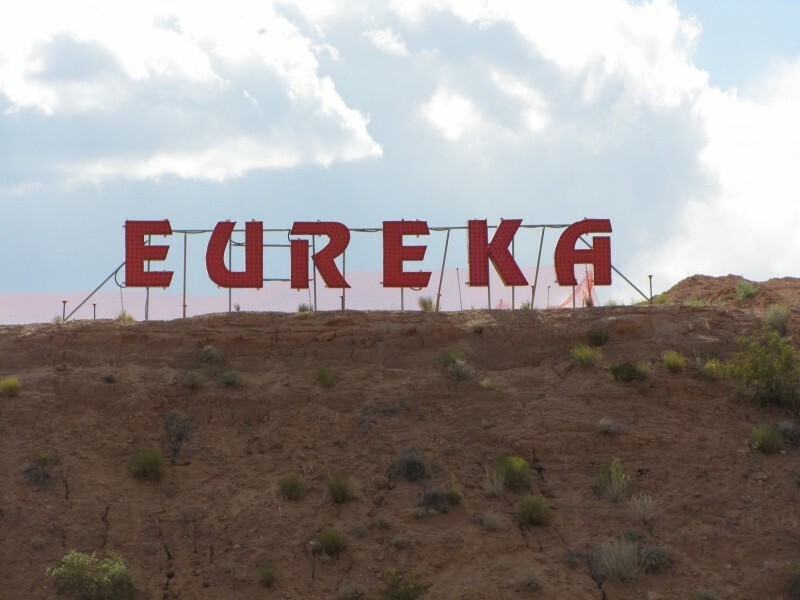 Take exit 122 off I-15 (Pioneer Blvd) and go North. 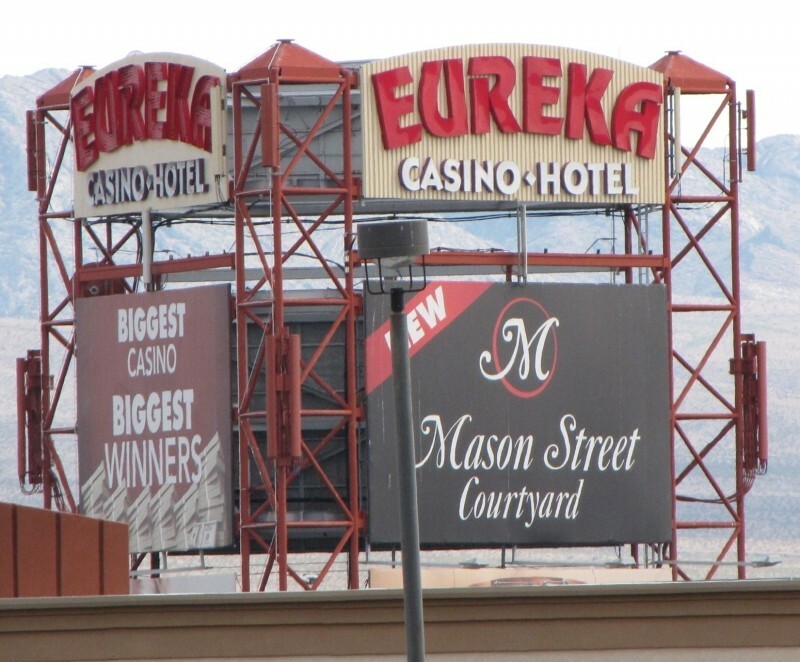 Turn right at the large Eureka Casino sign onto Mesa Blvd. 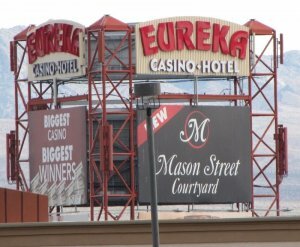 Turn into thecasino parking lot in front of the hotel on Eureka St. Go straight back to the large parking lot on the right. 72 hour stay limit. No large trucks allowed. Very friendly staff. Clean with minimal smoke- could not really tell. 3 cocktail areas- players "comped" drinks throughout casino. Ate in cafe- usual food with a few Asian items. Okay for the price. Busy Poker room (only 1 in town...Hotel looks fairly new. Players Club gave gifts rather than slot play for joining. 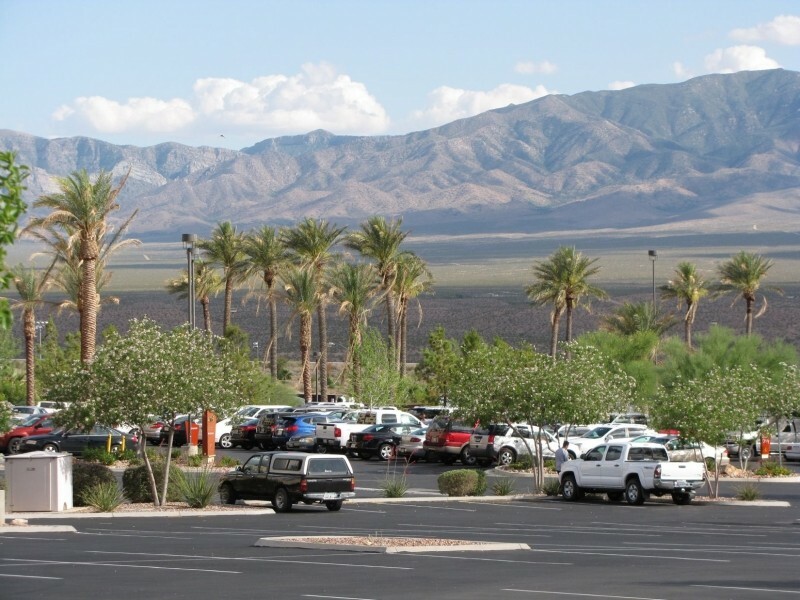 Next door to another casino- Virgin River- which has a Starbucks. 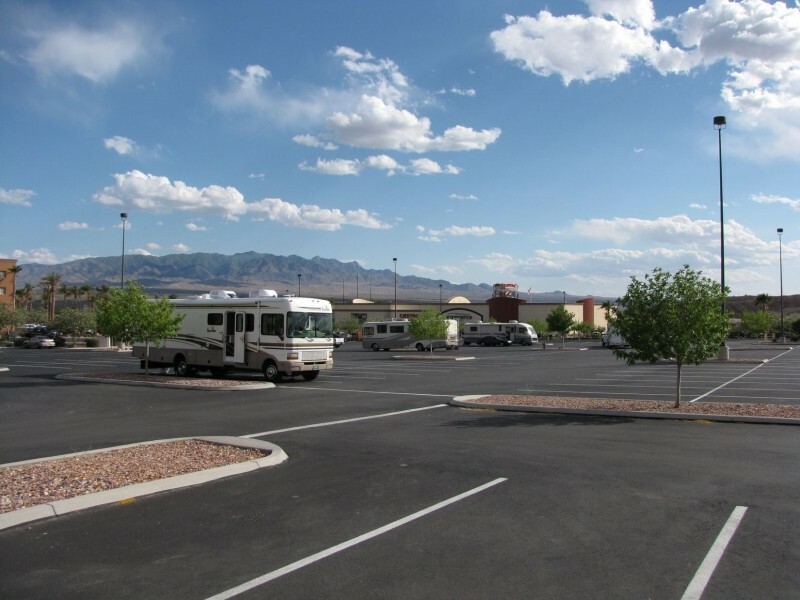 The Rv parking is located behind the casino, next to the hotel. We checked in with security, upon arrival, they did not require any info from us. Security: security did several patrols during the night! 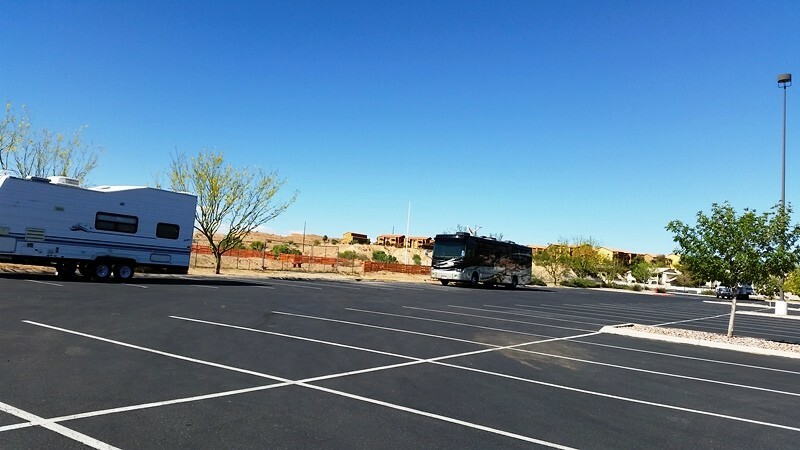 Canucks on wheels would stay here again! We stopped by for 1 night while on our way to Colorado. 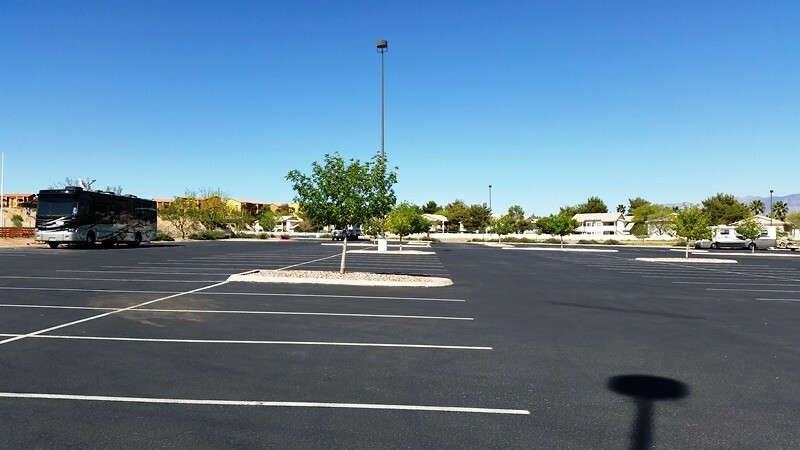 Okay parking area, casino and dining. Special seafood buffet on Fridays and Saturdays.